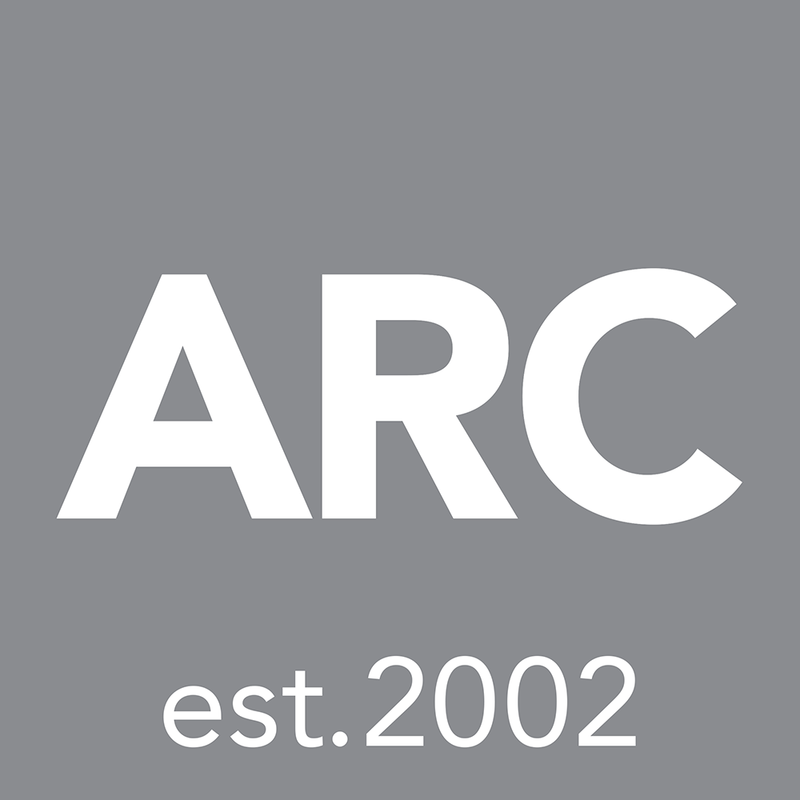 Besides supporting our partners on the Austrian market (enhanced Third Party Marketing), ARC – Absolute Return Consulting GmbH is also making the know-how of its team available through our advisory services. As part of our investment advisory we are able to provide clients with other custom investment solutions. Please inquire about what ARC – Absolute Return Consulting GmbH can do for you. 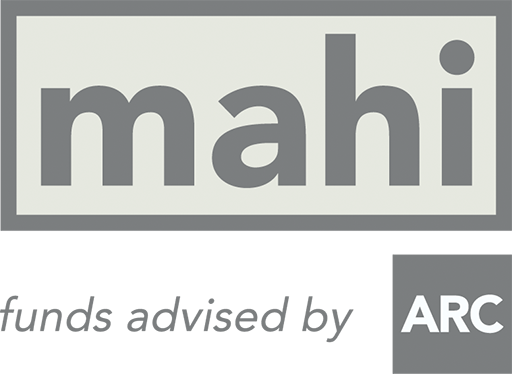 ARC is currently advising two Austrian fund of funds under the brand “mahi – funds advised by ARC”. For more information on these funds, please visit www.mahi.at.